One bank or lender may have a variety of different names that they use in reference to the business loans that they offer. But did you know though that regardless of the names given they will all fall into one of four primary categories? Those four categories have been highlighted below for you convenience. Just as the name implies the short-term loan is a money amount that one will borrow on a short-term basis. These are typically to be paid off in one payment at a date very near that of which the money is given. The majority of the short-term loans are for an amount under $100,000. This money can be used however the business is in need. 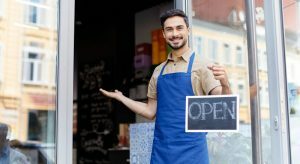 For example, a business might need to build up inventory before a sale, finalizing a project that offers quick return, or locating a pop up building to open a location that is in high demand. Another way this is especially useful is for the business that is seasonally based. 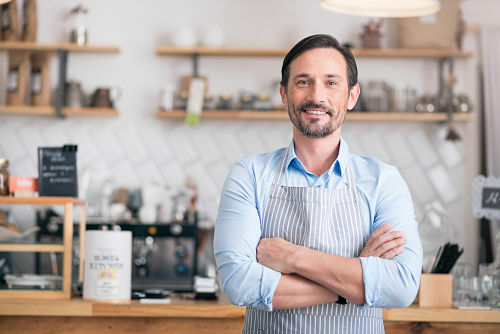 This small-term loan can help that business open their doors in time to make the peek season profits that will see them through the end of that particular season. 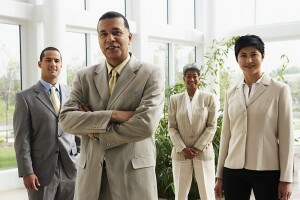 Business ventures tend to like and utilize the long term loans as a first choice. There are good reasonings for this, as commercial lenders and established businesses are able to for the lowest interest rates possible. A good credit rating is normally required, however, there are some alternatives. The funds can then assist the business in ways such as those that follow, to highlight only a few. If you or your business is falling a bit short consider building a great business plan. This is a means of highlighting and proving how you are going to make your business grow. Charts, graphs, and details found within the business plan have been known to help. A line of credit loan is also sometimes referred to as a revolving credit line. A business line of credit is set up like a credit card, meaning that you have access to a pool of money up to a set amount. You can then borrow or use what you need and only make payments on that used amount. These loan methods are a great means of accessing funds upon demand. However, one might want to use caution as with the demand availability often come highly compounded interest rates. It is recommended that a business take a thorough look at all aspects of the line of credit considerations prior to the onset of them. The loan alternatives are an area in which those that do not have impeccable credit or long time frames in business often find themselves needing a loan from this category. Here the lenders look at a comparison between the length of time the business has been opened along with the number of processed credit card transaction that a month shows incur. 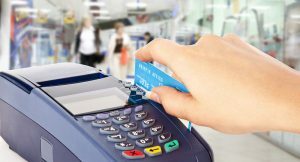 Merchant Cash Advances are a common type of business financing in the alternative lending space. So is a regular term loan that is paid back over several years. Merchant lines require a business to answer a few questions as well as meet a few qualifications. Once this has been done the business can receive the requested funds in a matter of only days. A portion of daily sales is then factored and used in achieving easy repayment options. As you can see when it comes to business solutions for capital there are a number of means available. Knowing all aspects of the available solutions help to enable a business to continue to grow while attending to the situation in which the need has arisen. Thus leaving a business only to decide which of these categories makes the most logical and practical sense for their individual needs. Head over to our Loan Finder to find the most reputable, trustworthy business loan providers in your area. All companies listed here have been vetted by a panel of financial specialists, journalists and other lending industry experts.